With the recent qualifying concluded for the AFC under 19 Championships, there will be an unprecedented 5 teams representing East Asia. 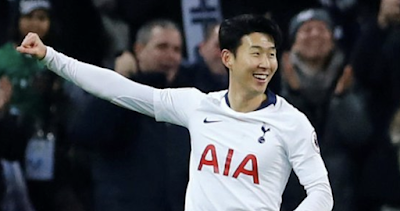 South Korea, Japan, China, and North Korea are regulars in Asian Cup final competitions at all age levels, however Taiwan (Chinese Taipei) have qualified for the first time in 44 years. Japan and South Korea being powerhouses of the region are likely to be the only potential winners out of the five. For others it’s a great experience for their young players to play in tournament football and their associations will be looking to build for the future. 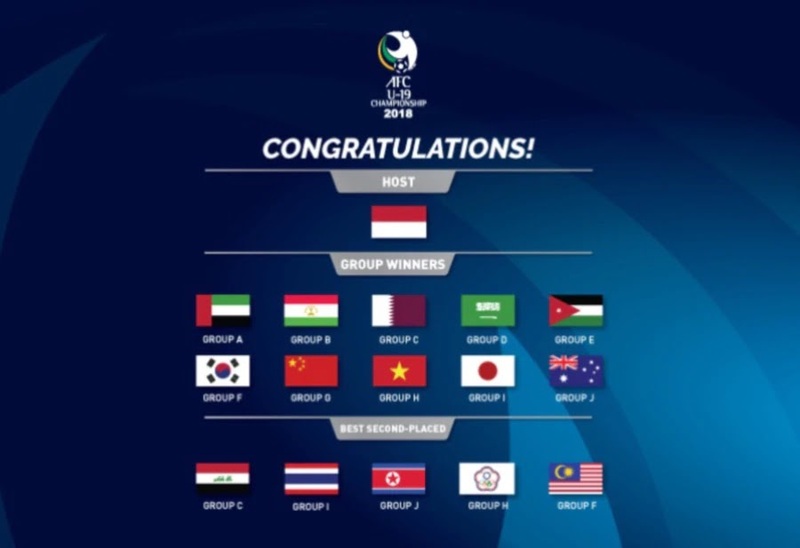 The biggest news of the competition was hearing that Indonesia wasn’t decided as a host before the qualifying draw was made, and Indonesia were drawn into group F with South Korea, Malaysia, and East Timor. Has there ever been an international tournament where the qualifying groups were drawn before the host country had been decided? Or will Indonesia 2018 be the first? On a side note, was Indonesia’s poor performance in qualifying linked to them knowing they would be in the finals regardless?